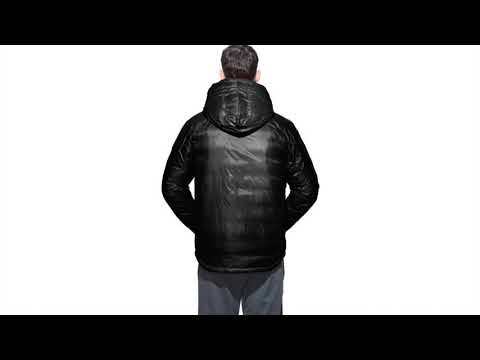 A light and comfortable down insulated mens jacket by Canada Goose. The Lodge Hoody provides reliable performance in versatile conditions. The Basecamp-20D construction makes this jacket highly water and wind resistant. The Lodge Hoody has a TEI 2 rating, for core warmth, comfort and versatility. TEI 2 (Thermal Experience Index) The versatile rating for core warmth, comfort and versatility in conditions from 0 to -15°C. Basecamp-20D, a class and enduring ripstop construction that has proven windproof construction, providing the most reliable all-conditions performance and versatility. 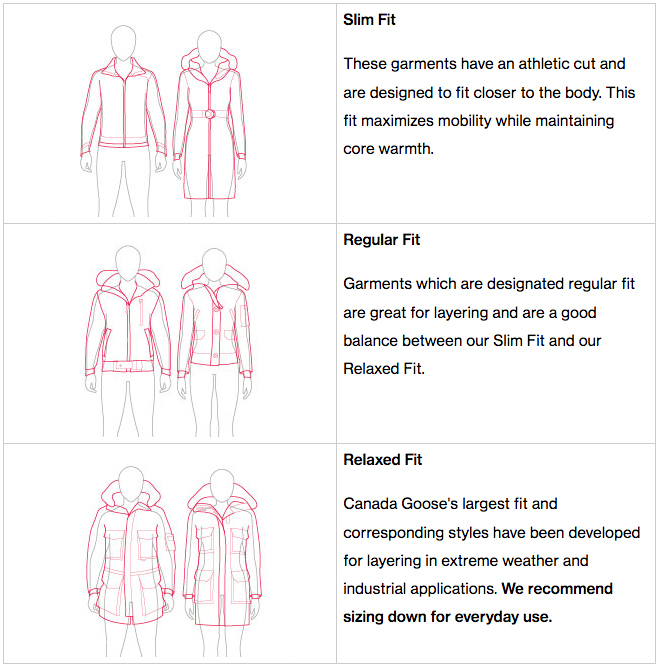 The Canada Goose Lodge Hoody has a TEI rating of 2. This jacket offers core warmth, comfort and versatility in conditions up to -15°C. A classic and enduring construction that is highly windproof, water resistant and in versatile conditions. Visit our Mens Winter Coat Department to view our full collection. Head to our Canada Goose brand page to see our full range from the designer brand.